When fielded, reroll a target opposing character. If the result is not a character, place that die in your opponent's used pile. 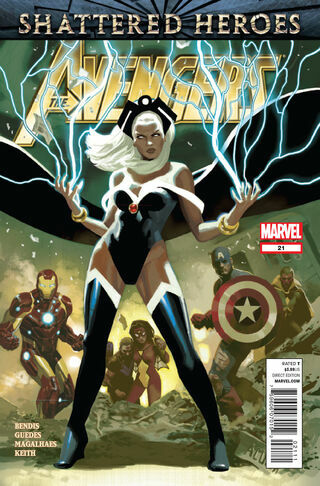 ^ Avengers Vol 4 21. Marvel Wikia Database. Retrieved 24 July 2015.